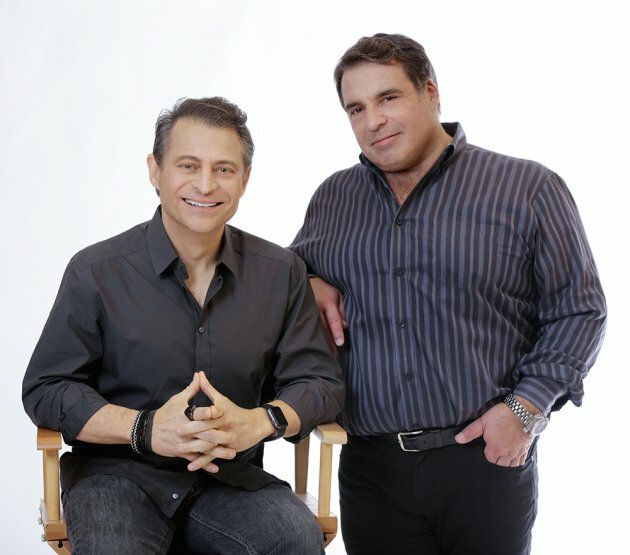 Peter Diamandis (left) and Robert Hariri. Trifecta Med Spa is the first clinic in New York to offer Human Placenta extract which brings a huge anti-aging benefits to the skin. CURACEN and LAENNEC are ethical products manufactured with JBP’s unique technologies for effective extraction of variety of growth factors, cytokines and other physiologically active substances from the human placenta. We offer Facial placenta treatment in our offices in New York. Please call Trifecta Med Spa at (800) 757-4026 for a Free Placenta consultation.